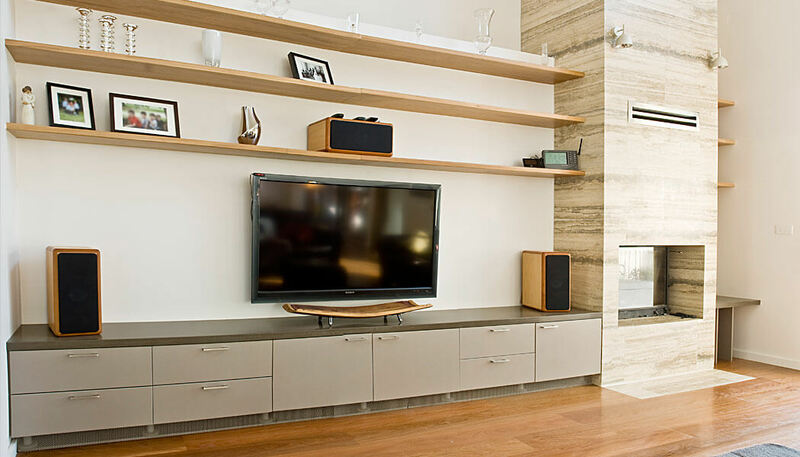 We will accommodate all your AV requirements whilst harmonizing with the ambiance of your living space. 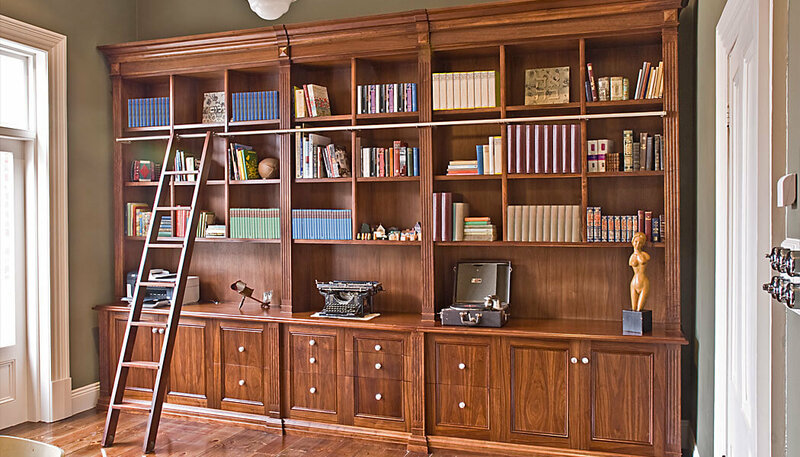 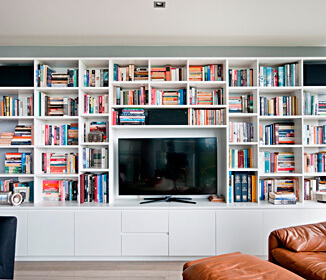 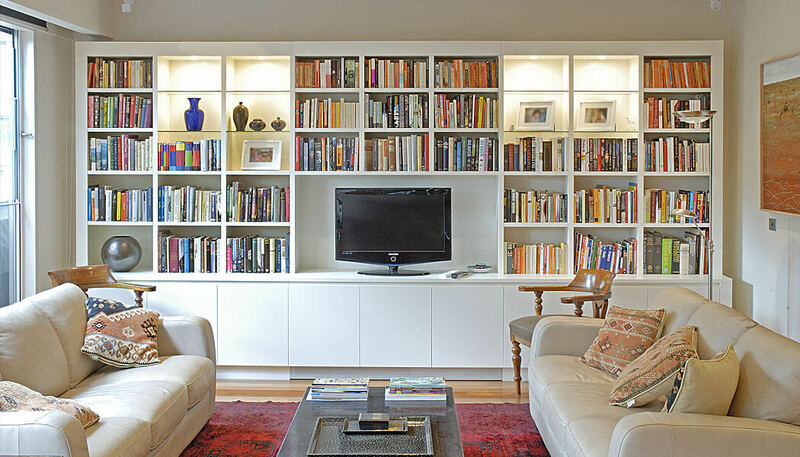 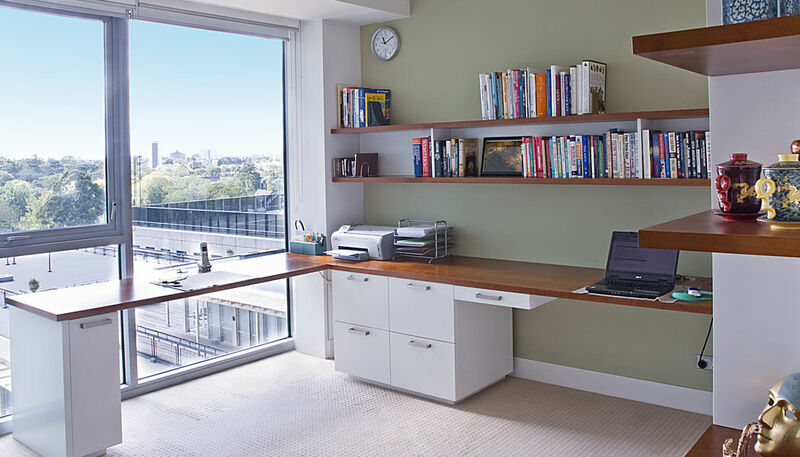 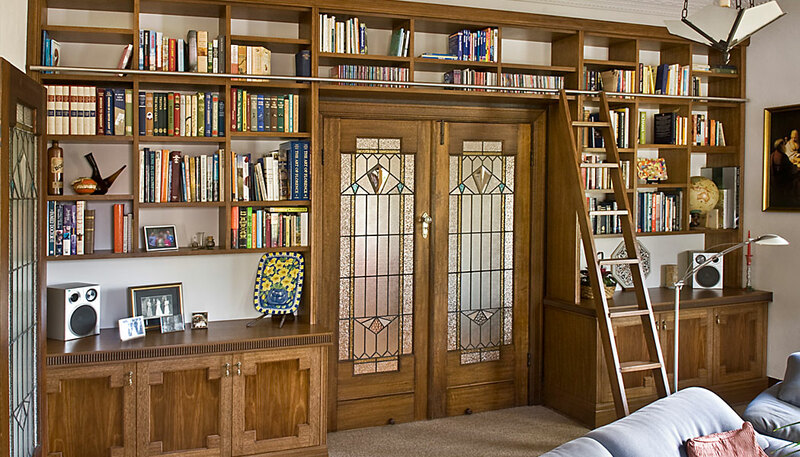 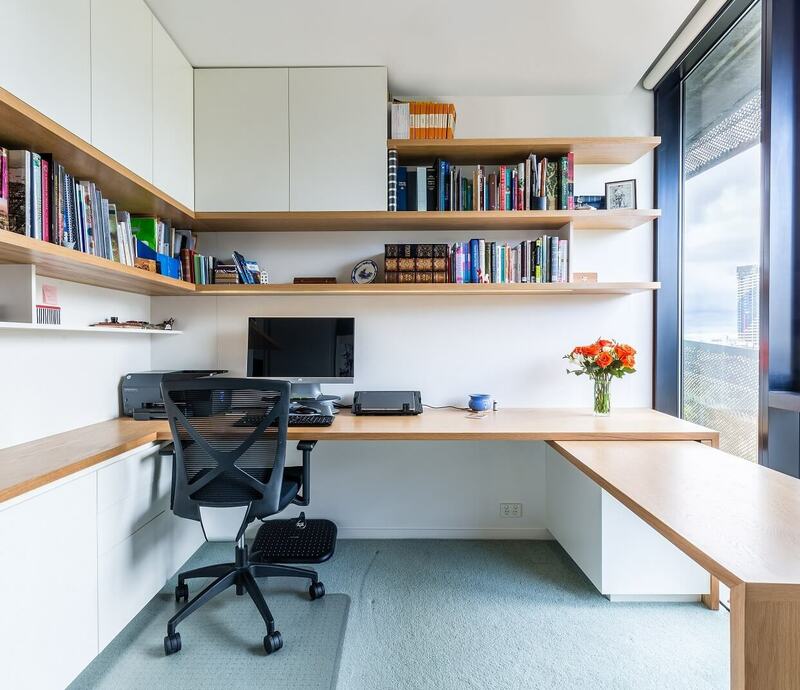 Efficient shelving and storage will help keep your life in order! 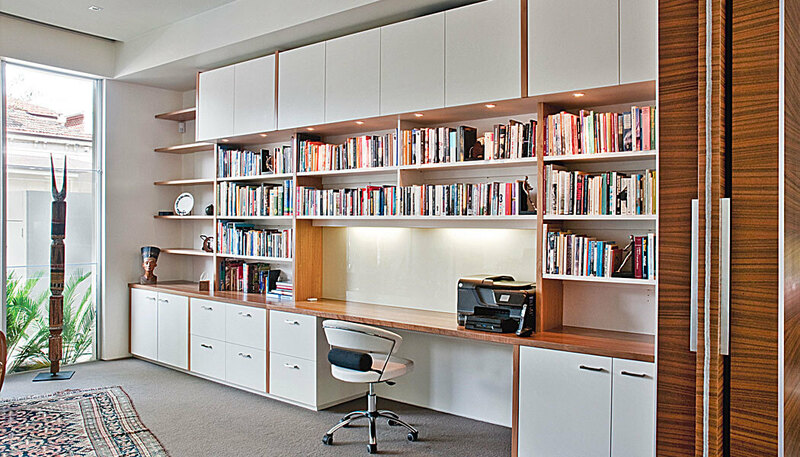 Mindful of your work routine, we will create a space which is both comfortable and productive. 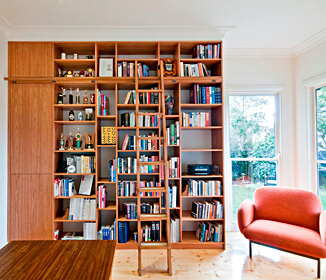 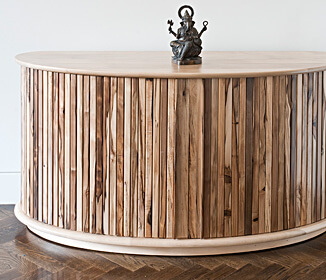 Freestanding furniture that requires an extra level of attention or detail in design, materials and manufacture. 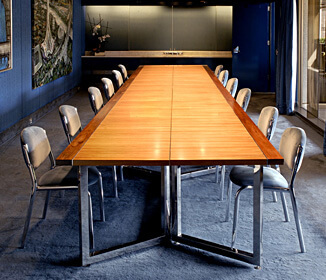 We will design, manufacture and install projects ranging from boardroom tables to full hotel fit outs. 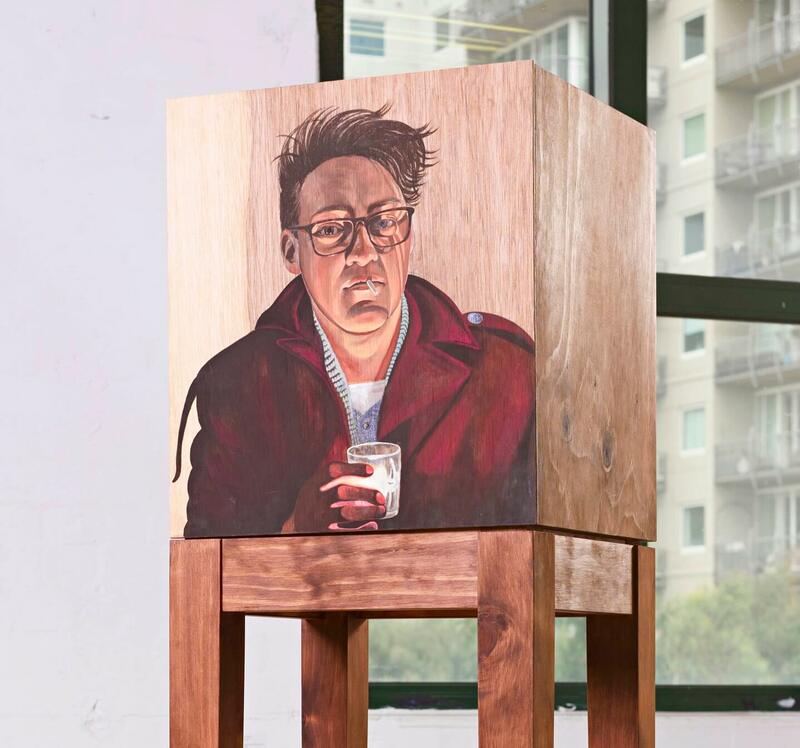 Personalised contemporary art in the form of furniture, inspired by Australian artist Monique La Fontaine’s award-winning People Shrines project.